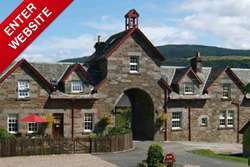 5 star award winning luxury self catering cottages, lodges and houses in Kenmore. 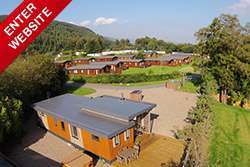 Exceptional New Holiday Homes at Mains of Taymouth Country Estate, Kenmore. 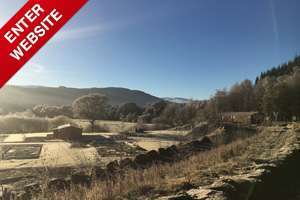 A private glade offering luxury riverside country retreats for holiday or full time use.